AOM Australia has recently awarded the supply of all kitchen exhaust hoods to two major hotel developments in Queensland. These orders strengthens AOM Australia as a major National supplier of kitchen exhaust equipment to large Hotel developments, following previous works with Intercontinental, Marriott and Novotel. 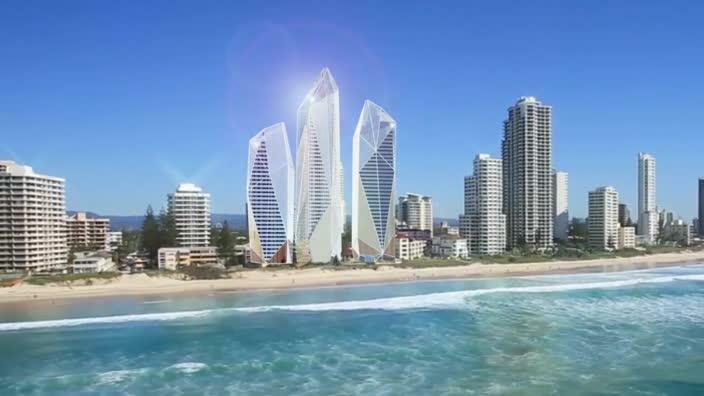 The Jewel hotel and residence development on the Gold Coast will be Australia’s largest beachfront mixed-use development and the first absolute beach front development on the Gold Coast in more than 30 years. The luxury development will include a three-level podium, a six-star hotel comprising 171 suites and 512 one, two and three-bedroom luxury apartments and premium residences. AOM will supply over 30 kitchen exhaust hoods with required filtration equipment to the hotel development. The W Hotel in Brisbane is located on 300 George Street by the Brisbane River. The mixed-use development is a joint venture between Shayher Group and Pau Jar Group of Taiwan and comprises three unique towers – W Brisbane will occupy one tower. AOM will supply all kitchen exhaust hoods for this hotel. Both these projects will be carried out are a result of the hard work and dedication of the AOM QLD team. They have been working with our client for both projects – Ellis Air – to ensure that all equipment is specified correctly and that the most cost efficient outcome results.